Cable thermocouples are particularly suited to those applications in which the metallic sensor tip is mounted directly into bored holes (e.g. in machine components) or directly into the process for any application with no chemically aggressive media or abrasion. For mounting into a thermowell, a spring-loaded compression fitting should be provided, since only this can press the sensor tip into the bottom of the thermowell. Otherwise a potentially critical force could be exerted on the measuring tip. 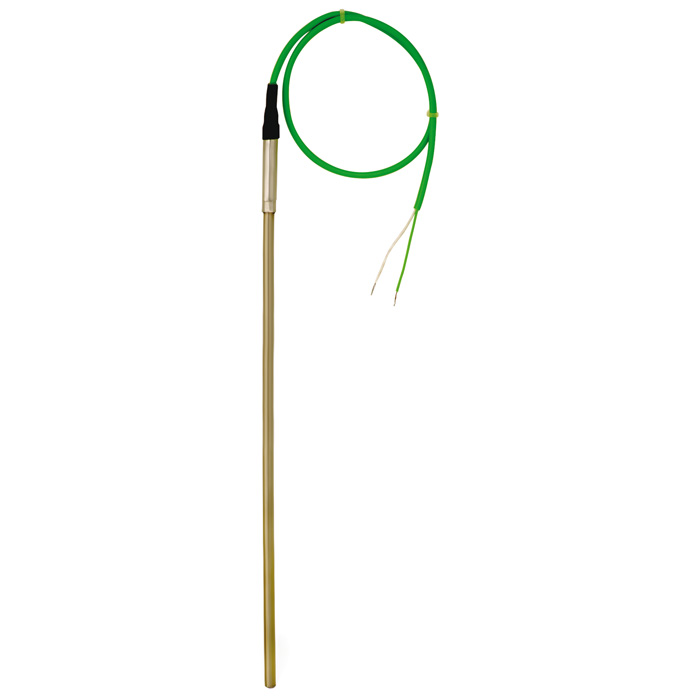 In the standard version the thermocouples are manufactured without process connections. Fastening elements such as threaded fittings, union nuts, etc. can also be used.